Amazing panoramic view from the harbor to the city lights! 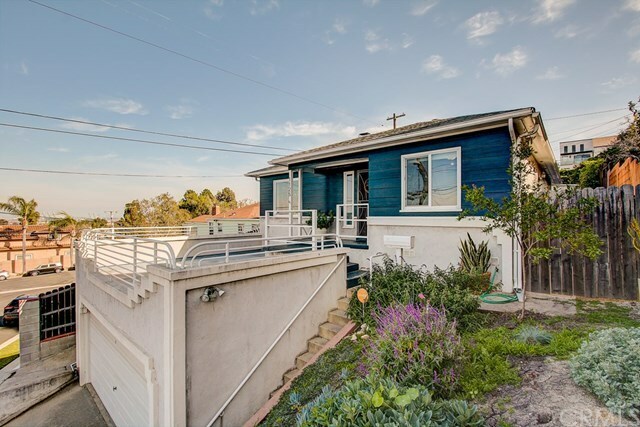 Located on an elevated lot in a charming and quiet neighborhood. Easy access to main streets and freeway access. Fireplace, dual pane windows throughout, wood laminate flooring, newly remodeled bathroom, spacious & open kitchen offers newer cabinets and granite counter tops, recessed lighting, double sink, stainless steel appliances. The back yard is open, spacious, and begging to be turned in to your own private outdoor getaway!